If you’ve just finished upgrading or remodeling part of your Miami home, chances are you’ve got quite a mess to manage! We know you’re probably ready to have your house back to normal, and we’re here to help! 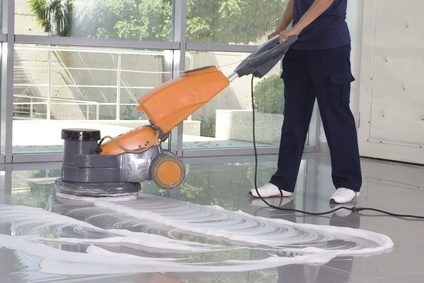 At Spotless Cleaning Services, our professionally trained cleaning experts can help with debris removal, paper trash and building material removal, and deep cleaning of floors and other surfaces. Let us provide you with fast and reliable post construction cleanup services, so you can get back to enjoying your Miami home. 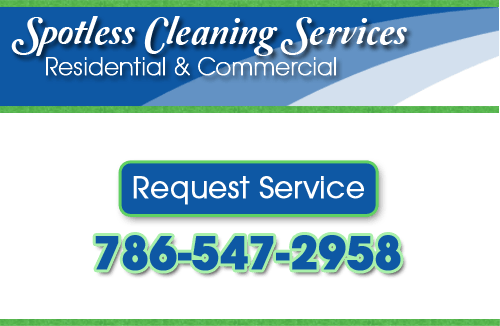 If you’re looking for a Miami area post-construction cleaning company, please call us at 786-547-2958, or complete our service request form.